I have been running long distance for close to ten years. Each of the marathons I have run has been a significant, even transformative, experience. The marathons have not always been successes but they have been memorable. Here are a few races that I have blogged about. 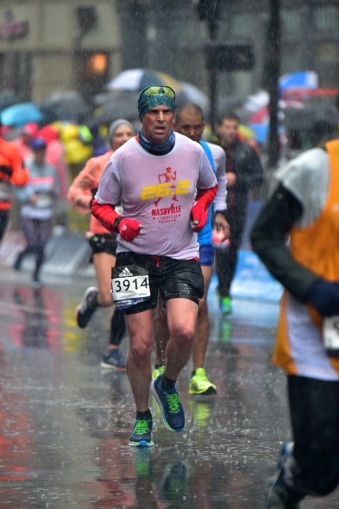 After running Boston, I happened to get interviewed for a running podcast. The interview begins at the 22:35 mark of the recording.